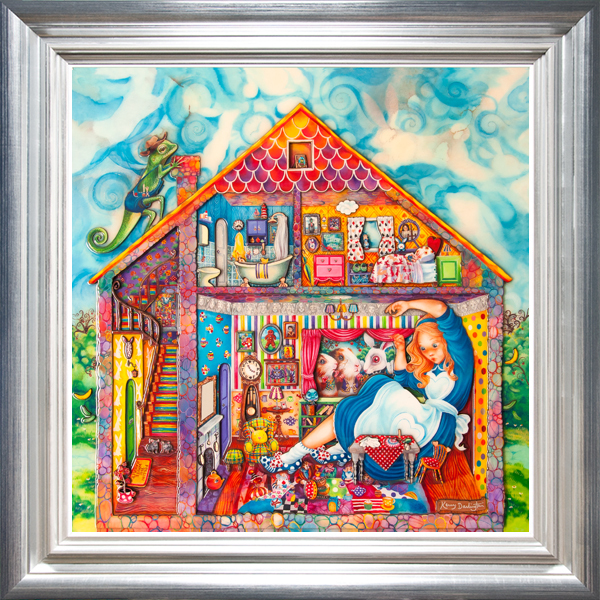 We are very excited to announce the release of Kerry’s new ‘Alice In Wonderland’ picture, called ‘Alice In The White Rabbit’s House’. It is a unique edition of 295, each of the 295 prints will differ from one another in various ways, the small window in the top of the house for example will have a different picture in it for each of the 295 editions. This has been a much awaited piece, Kerry has done 4 previous pictures from @Alice In Wonderland’, all of which are exchanging hands now at values way above the original selling price. Kerry Darlington was born in 1974 in Rhyl, North Wales. She was inspired by magical fairy tale picture books and stories during her childhood, and held a particular fascination for Arthur Rackham's intricate pen and ink work. This influenced her to take a degree in Illustration, with intentions of becoming a children's book Illustrator. 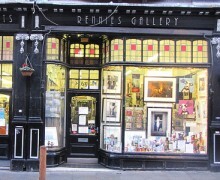 During this period she discovered the Pre-Raphaelite artists and Art Nouveau. She found this work so hauntingly beautiful that it captivated her completely and it still has a profound effect on her own art. 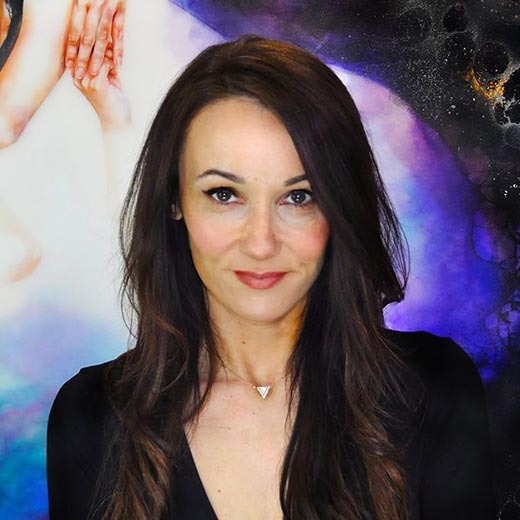 Please contact us if you are interested in acquiring an original painting by Kerry Darlington.